Smart Home is a system enabling the programming and control of any electric motor driven equipment installed at home. The surveillance systems are programmed as needed by the users, which enables customising the parameters to the lifestyle and individual preferences of any house inhabitants. The Smart Home System increases the house safety, facilitates daily functioning and reduces the house operating costs. DAKO-SMART HOME is an intelligent system of controlling devices installed at home by remote control modules. The system is controlled by a control panel equipped with an easy to read and user friendly graphic interface. The system is programmed by means of a PC or any other device online that has a dedicated controlling app installed. Owing to the two-way communication DAKO-SMART HOME System shall inform us about the current status of all the devices connected to the controlling panel. When we are away from home we can learn, for example, if the garage door is closed and what the positions of external roller shutters are. DAKO-SMART HOME System is compatible with most smartphones available on the market, offering the freedom of control and communication. The newest generation central unit managing the DAKO-SMART HOME System, designed from scratch, is perfectly suited to the requirements of modern devices installed in our households. The Home Center 2 Central Unit is equipped with Intel Atom 1.6 GHz two-core processor and RECOVERY 4 GB MLC disc. The central unit has an intuitive interface that facilitates its daily operation. Internet access enables its control from any location all over the world. Additionally, the central unit can be integrated with IP camcorders and security control systems. Therefore, the device can process data sent by the operating elements of DAKO-SMART HOME System with high speed. Home Center 2 Central Unit is equipped with a RECOVERY disc to store a safety copy for the system. This solution protects the device against the access of unauthorised persons and enables the recovery of registered configuration in case of the system failure. 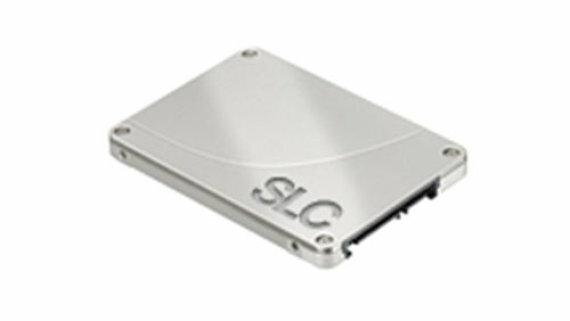 2GB SLC Disc has enough memory to increase the system speed in cooperation with fast processor. 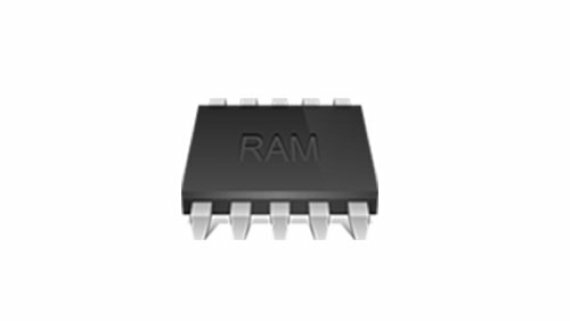 The application of large capacity memory shall also enable the extension of the control interface with additional functionalities. 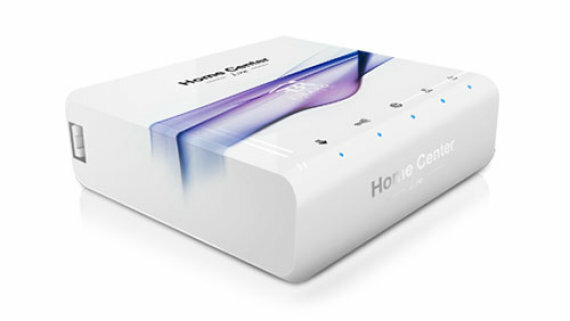 Home Center Lite Central Unit is a compact size device. 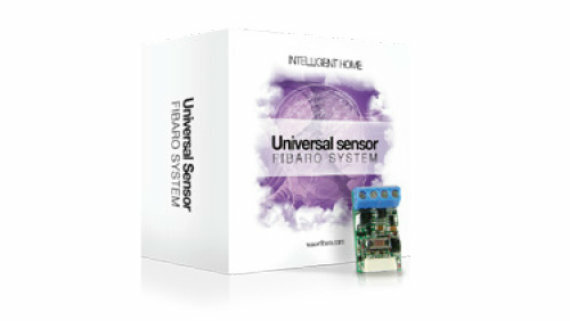 The central unit enables the control of home devices from any location around the world via a mobile phone or a tablet. The compact size of the central unit and its simple maintenance and cordless communication make the assembly and daily operation of the central unit fast and simple. Home Center Lite is equipped with an intuitive interface with functionality and the system programmed in compliance with our preferences. 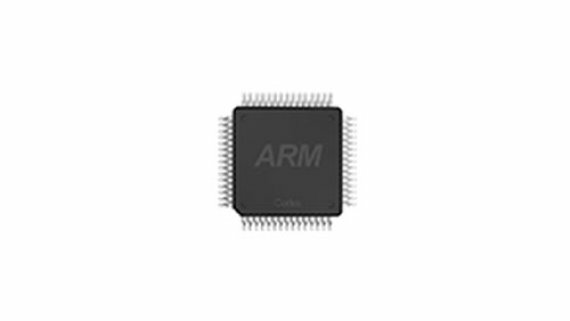 The efficiency of the system is ensured by a powerful Cortex A8 processor with minute demand for power. High efficiency of the central unit enables managing up to 230 devices. Optimally matched memory + fast processor = fast communication between devices of DAKO-SMART HOME System. 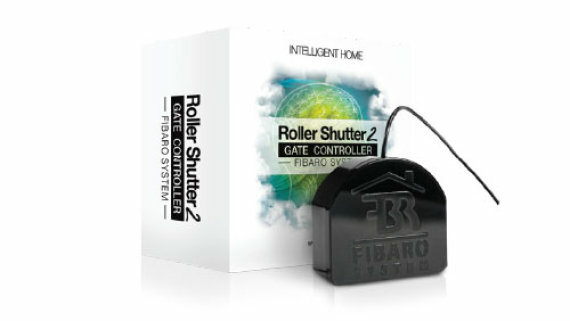 Remote control for DAKO-SMART HOME roller shutters designed to control the roller shutter drives, awnings, etc. It has a function of measuring the current status of the controlled device, e.g. the location of the roller shutter panel. 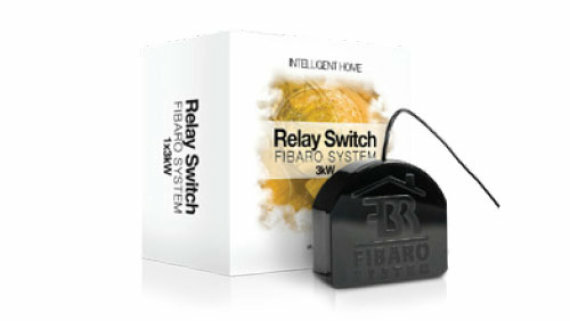 Double control Relay Switch for DAKO-SMART HOME System is designed to work in a wall-mounted switch or where it is necessary to adjust control of two transmitters of capacity up to 1.5kW. It is also possible to send a signal to any system we want to integrate with DAKO-SMART HOME System. 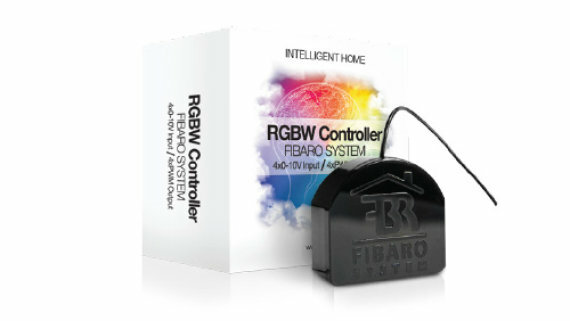 DAKO-SMART HOME RGBW Controller is a universal RGB/RGBW controller compatible with Z-Wave standard. 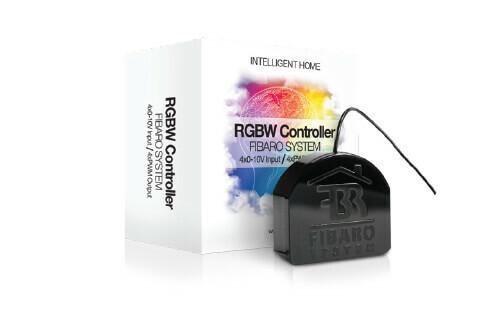 The device uses PWM output signal and therefore it enables control of LED belts, RGB, RGBW, halogen lights and ventilation. 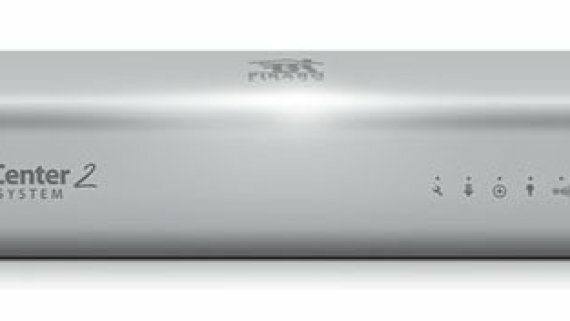 Receivers can be supplied by 12V or 24V. Additionally, the module can cooperate with 4 analogue sensors 0-10V. 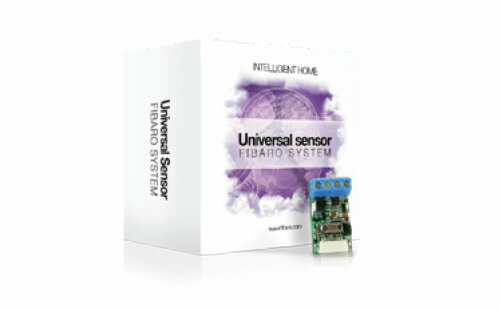 Universal Binary Sensor is a cordless module enabling the increased functionality of any sensor with binary output with the option of communication with cordless Z-Wave network and DAKO-SMART HOME System of intelligent home management. Moreover, the module enables cordless communication of the systems with DS18B20 temperature sensors. 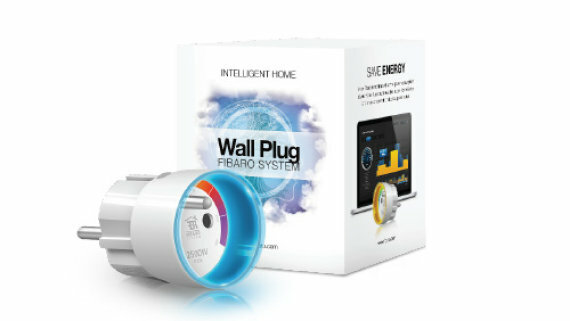 DAKO-SMART HOME Wall Plug is a universal relay switch in the form of an adapter to power network, compatible with Z-Wave standard. 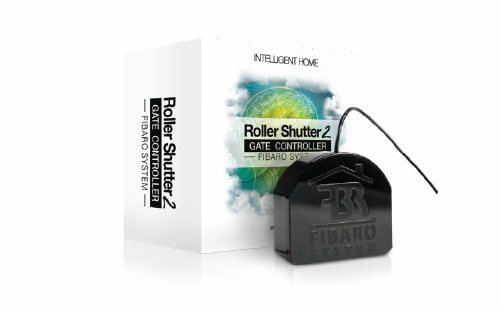 It enables the control of any devices of capacity up to 2.5 kW and the measurement or capacity and active power. 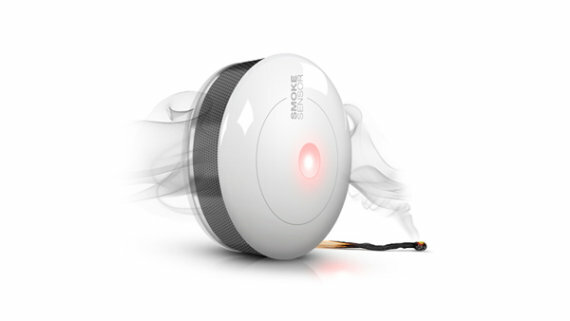 Smoke Sensor is a universal optical smoke detector compatible with Z-Wave standard. The device can be powered by batteries (durability of c. 3 years)* or 12 or 24V direct current. 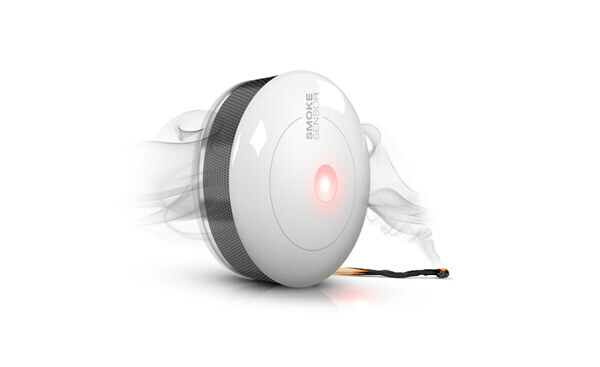 The smoke alarm is signalled with a sound, LED diode blinking and by communication sent to the elements of Z-Wave network. 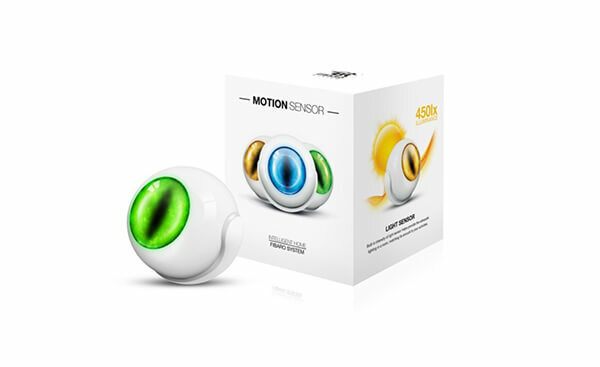 Motion Sensor is a universal multi-sensor compatible with Z- Wave standard. 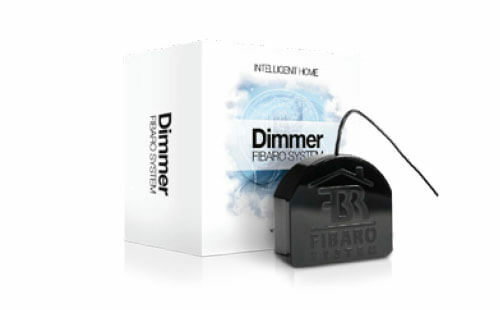 The device enables movement detection and the measurement of temperature and light intensity. 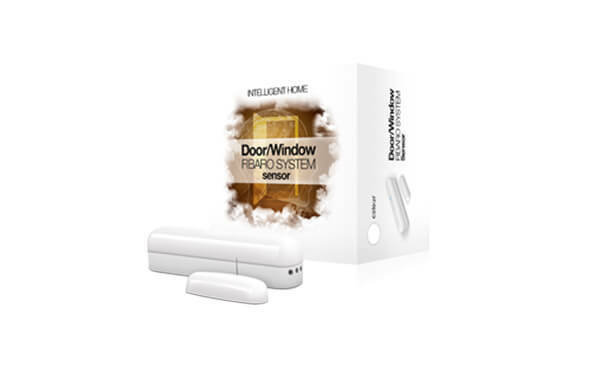 Door/Window Sensor is a cordless, battery operated magnetic sensor compatible with Z-Wave standard. 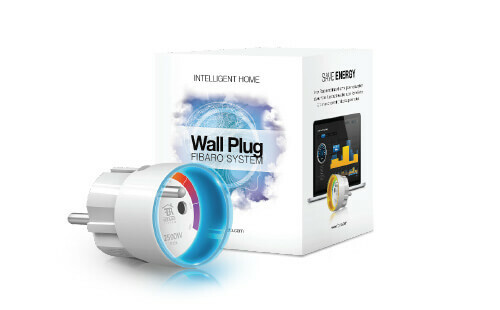 Changes in the device status result in automatic signal to Z-Wave controller and associated devices. 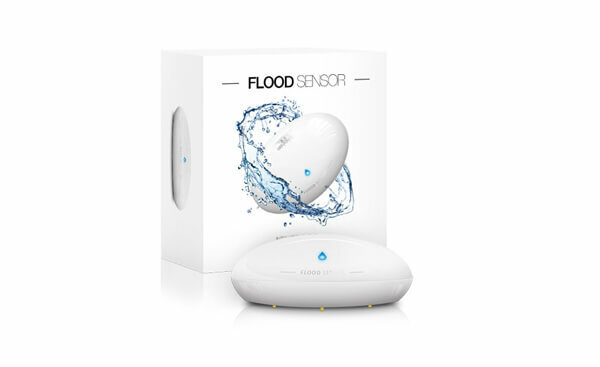 Flood Sensor is a universal sensor of flooding and temperature compatible with Z-Wave standard. The device can be powered by batteries (durability of c. 2 years) or 12 or 24V direct current. 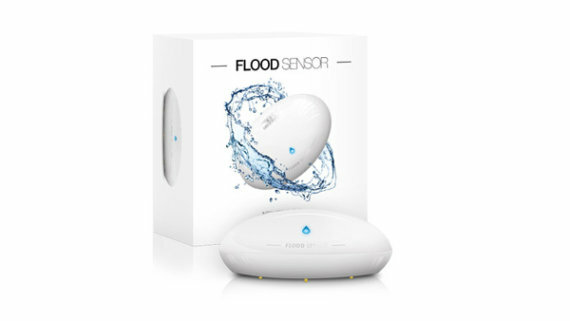 The flood alarm is sent to devices in Z-Wave network and additionally it can be sent to any alarm central unit by opening the NC contact.